Cryptocurrencies viz. Bitcoins, Ethereum, Litecoins, BitCoin Cash, Ripple have been making a lot of buzz and is a talk of the town across the globe. Everyone has started to see a potential opportunity to be a millionaire or billionaire . Some are cautious and some nervous seeing the rising valuation(bubble) of all cryptos. Some had tasted the success some had lost lots of money, some feel being missed out & some still see it as an alien and are puzzled to know more about it. Overall, this digital currency is impacting one & all in some or the other way. So let me take this opportunity to enlighten you all with WTF of Cryptos . Blockchain Infographics To Sum It Up. A virtual currency, which employs cryptography to secure the digital currency transactions between senders & receivers. Being highly secure it is difficult to counterfeit cryptos. It is just a simple register(ledger) with a limited set of entries in the form of a database which can only be modified or accessed by its sender & receiver, fulfilling certain pre-defined conditions. 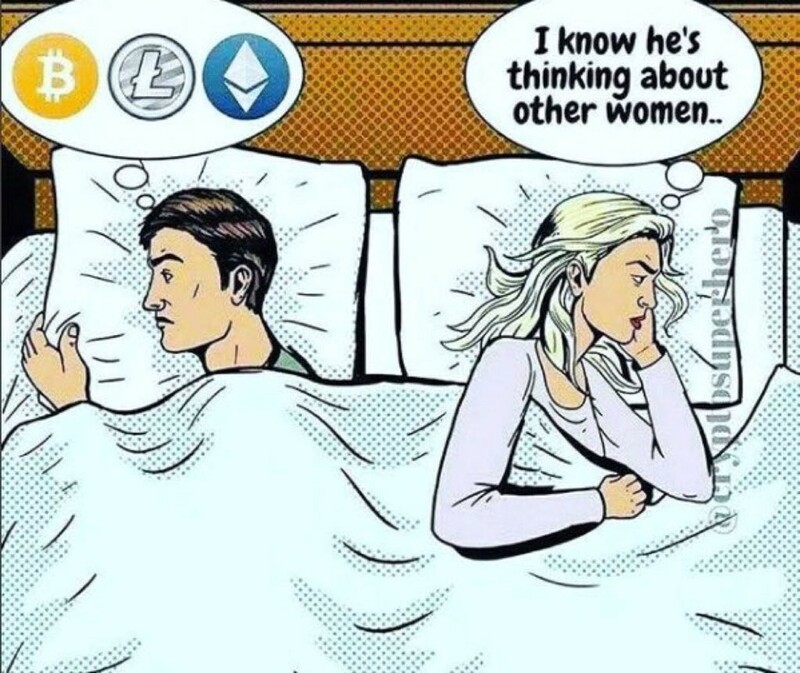 The first cryptocurrency to capture the public imagination was Bitcoin, which was launched in 2009 by an individual or group known under the pseudonym Satoshi Nakamoto. Bitcoin : Launched in 2009 by — Satoshi Nakamoto. I have covered Bitcoin in more detail in my article : All You Wanted To Know About BitCoin?. It is recommended that you go through it. Ethereum: It was proposed in late 2013 by Vitalik Buterin. It has a cryptocurrency token called “ether”, which can be transferred between accounts and used to compensate participant nodes for computations performed. Ripple : Ripple acts both a cryptocurrency and a digital payment network for financial transactions & was released in 2012 and co-founded by Chris Larsen and Jed McCaleb. To further understand Ripple in detail, please refer my article : A Quick Ripple Primer To Make You An Informed User! Litecoin : A global, decentralized digital cryptocurrency, launched in the year 2011 by Charlie Lee, a MIT graduate is an alternative cryptocurrency based on the model of Bitcoin. 3. All About Litecoin You Wanted To Know? 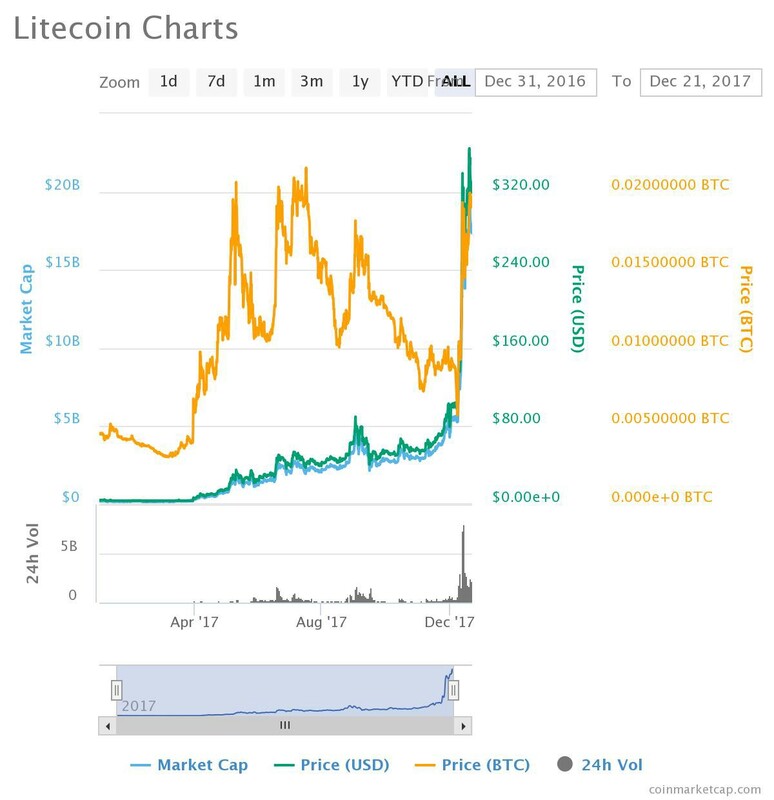 Litecoin like others cryptos is making a lot of news these days specially after its founder, Charlie Lee, the former director of engineering at Coinbase, decided to sell almost all of his holdings in Litecoin (LTC), the cryptocurrency that he founded in 2011(As reported on Techcrunch). 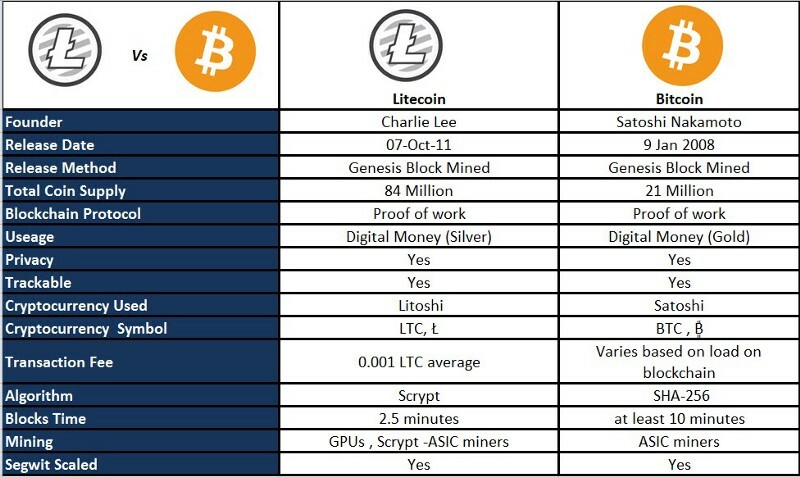 Litecoin was first launched in 2011 by Charlie Lee, as an alternate to Bitcoin currency with an aim of being the “silver” to Bitcoin’s “gold,”. Since its inception it has gained massive popularity and currently rank as 5th most traded currency based with a market cap of $18,001,558(source). It uses peer-2 peer network and is fully decentralized & open source like its peer bitcoin & is primarily used as a global payment network. Litecoin technically produces 4 times more coins than Bitcoin and that too at a faster rate (1/4th of the time of Bitcoin). The Litecoin blockchain is capable of handling higher transaction volume than its counterpart — Bitcoin. Due to more frequent block generation, the network supports more transactions without a need to modify the software in the future. How It Is Mined ? Lotecoin is not regulated by any government like traditional physical money, instead it is created by a secure & transparent mechanism of mining through comprehensive process. There can only be 84 million Litecoins which can float within a market. Litecoin network produces a Block in every 2.5 minutes as a ledger entry and this entry is verified by a mining software. Mining makes block visible to the miner who to see it and verify,Once a miner verifies it, the next block enters the chain, which is a record of every litecoin transaction. Litecoin uses hashing algo to solve a block to maintain a count of how many coins are in distribution each time a solution is found for the block being verified. Each new transaction made is grouped with other recent transactions with a secured blocks. While mining, miners use their computers GPU/CPU cycles to run the complex mathematical algorithms to verify the transaction allocated in crypto blocks, using their predefined algo. This process of solving the bocks happens until their collective power discovers a solution, It is at this point that all transactions within the respective block are fully verified and stamped as legitimate. Miners are rewarded with predefined no of Litecoins for their hard work they put into solving the blocks. The strongest & power miners have the largest chunk of litecoins. If you want to be one of them, you can join the pool, where their computing power is combined with others in the group to obtain these rewards. Litecoin differs with bitcoin as it uses memory intensive algo called as scrypt while bitcoin utilizes SHA -256 Hashing algo and accordingly miner has to mine with different hardware configuration for both types of coins. How To Invest In Litecoins? If you are looking to invest in Litecoin it can be done by buying & selling using some of the popular digital currency trading exchanges. You can buy & sell litecoins using any of the currency you have. Please make sure you identify Litecoin as LTC or XLT before buying it on exchanges. Also, it is recommended that you read all the compliances pertaining to CCSS and KYC/AML regulations based on your country of investment, if you are a business. And read all the investment policy if an individual. These exchanges are not regulated so certain risk is associated while investing. GDAX : The Global Digital Asset Exchange is the leading U.S. based digital currency exchange. 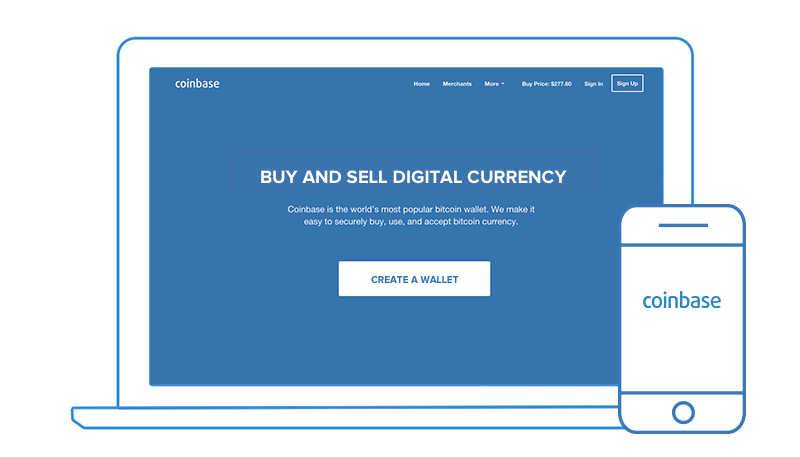 Coinbase :U.S based Coinbase allows you to buy and sell Bitcoin, Bitcoin Cash, Ethereum, and Litecoin all in their app. BITBAY : BitBay is Bitcoin and Litecoin exchange based in Poland. It facilitates fast and secure Bitcoin and Litecoin transactions for USD, PLN and EUR. BuyUCoin : To Buy, sell and exchange Litecoin directly with INR in india. The first step is to sign up for a Coinbase account. This will give you a secure place to store your Litecoin, and easy payment methods to convert your local currency into or out of digital currencies. After you sign up, connect your bank account, credit card or debit card. You’ll need to complete some verification steps before you can use the account. Once the verification steps are complete, you can start a purchase. After starting your first purchase, we’ll complete your buy and deliver your Litecoin. (Sells work the same way, but in reverse). The price of litecoin changes over time, so we’ll show you the current exchange rate before you buy. For buying with other exchanges please visit their respective site or download their wallet app and proceed as guided by them. Remember you need to have a wallet to keep the Litecoins, traded. Which you can get from the respective wallet exchange or can also have a separate wallet from trusted third party which can be kept on your system or can be installed on your android & iOS phone. So that any Litecoins purchased can be stored there and used for transacting on the authorized merchant store to manage sales, purchase exchange of coins. Download it from google play store or apple’s iTune app stores yours and start sending and receiving payments with an address. Check that wallet, which you are choosing, functions for your country & Supports your local currency, before downloading it. From your preferred exchange which is functional in your country, as we discussed above. You can use the stored Litecoin to buy clothes, food & drinks and book a travel package all using the Litecoin. You can be able to buy all this from the merchants who accepts Litecoin as legal tender to transact goods in exchange of the Litecoin. You can also sell your stored Litecoin to get in converted to your local legalized currency after you have properly linked to your local bank account within the wallet. 5. 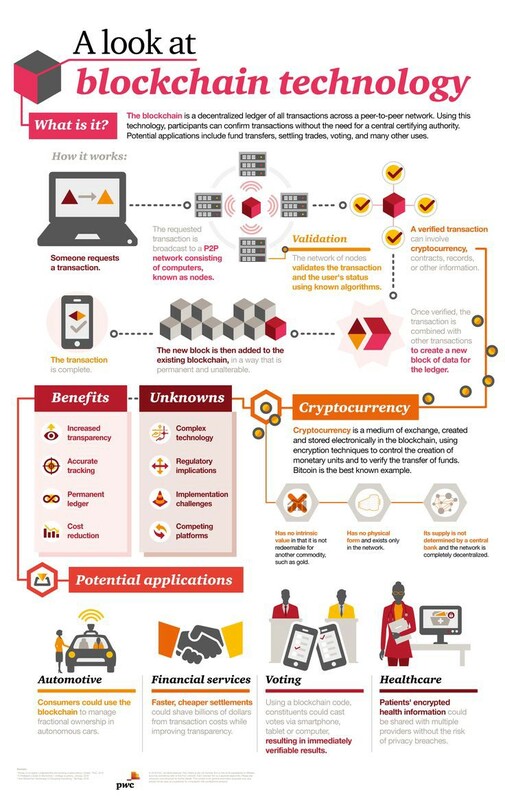 Blockchain Infographics by pwc : To Enlighten What Is It All About? Blockchain Technology Part 1 : What and Why ? Cryptos overcomes lot of inefficiency of the traditional banking system by removing overheads and increasing transaction processing speed with a more reliable & secure mechanism, its decentralized & open source technology make it really one stop solution for financial institutions, money lenders and traders to reach out to global audience in quick time & with low investment. Many global banks have already adopted cryptos like ripples to increase their global footprint and soon or later most of countries will make it a legal tenders to purchase goods & merchants(as it is already prevalent in some places) with all these advantages cryptocurrencies will keep on inspiring millions peoples and business investors to shape the current & upcoming generations. I hope Cryptos can exist in their purest form in the coming future, but that i know will not happen and more control & regulation will come into the picture, but all that will happen, i believe will happen for good.